If you’re looking for further proof that the Samsung Galaxy S II series of phones is a force to be reckoned with, check out the latest kudos. The entire GS II portfolio (U.S.) took home awards at the 2011 Best of 4G ceremony earlier this week, including the top spot for the Epic 4G Touch (Sprint). 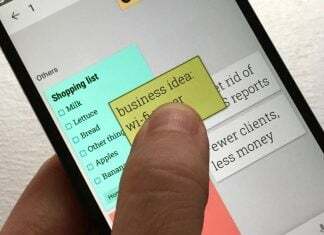 Combined, the three swept the Best New Mobile Device category at the event hosted 4G World and Connected Planet. Chicago, Ill. – Oct. 28, 2011 – Samsung Telecommunications America (Samsung Mobile), the No. 1 mobile phone provider in the U.S.1, received three awards at the 2011 Best of 4G Award ceremony earlier this week, hosted by 4G World and Connected Planet. Three Samsung Galaxy S II devices were recognized, including first place to the Samsung Galaxy S® II, Epic™ 4G Touch in the Best New Mobile Device category. 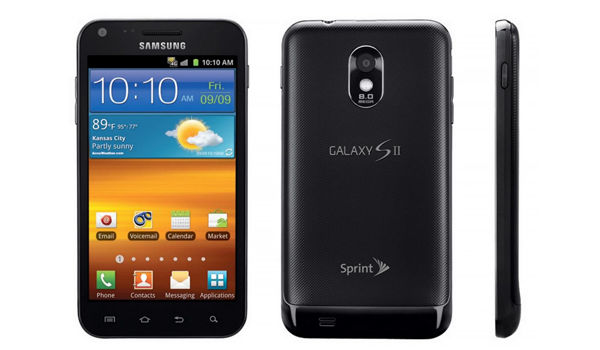 In addition to the first place win of the Galaxy S II, Epic 4G Touch, the Galaxy S® I with T-Mobile and the Galaxy S® II with AT&T rounded out the entire Best New Mobile Device category with a tie for second place. The U.S. launch of Galaxy S II has only heightened the success of the Galaxy S brand all over the world, which Samsung recently announced has achieved a combined total of 30 million global sales, a new record for the Korean company. All three devices are enabled with 4G service for fast connectivity speeds and designed with an ultra-thin form factor and brilliant Super AMOLED™ Plus touch screen display. The Galaxy S II portfolio is powered by Android™ Gingerbread platform and also features Samsung’s TouchWiz® user interface, providing superior multi-tasking, application management, and customization. For more information about the 2011 4G World Best of 4G Awards, please visit www.4gworld.com.